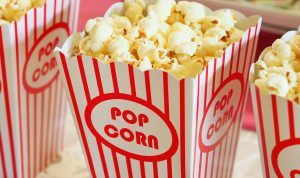 Home > Events > Children > Free movie night!! 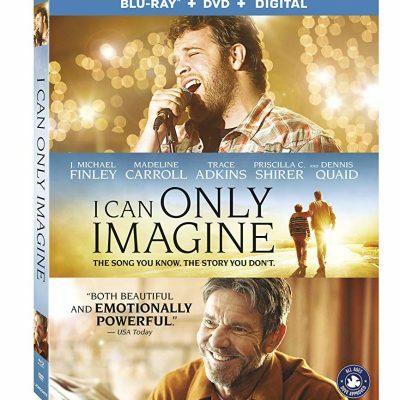 Join us for a showing of I Can Only Imagine. We will show the movie outside, weather permitting. Movie will be shown inside in case of rain/cold.